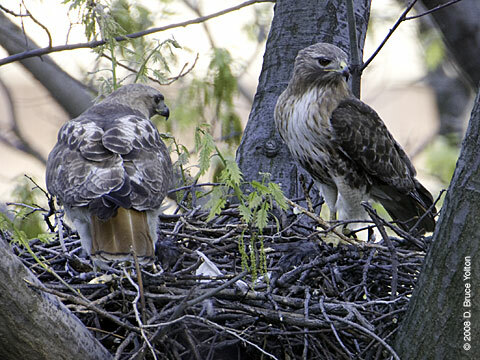 I didn't see any eyasses while up at Highbridge Park today, but the female and male spent over twenty minutes looking into the nest. 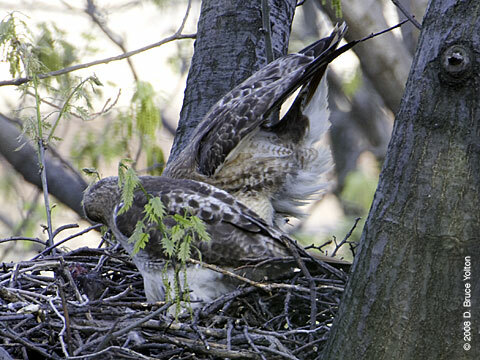 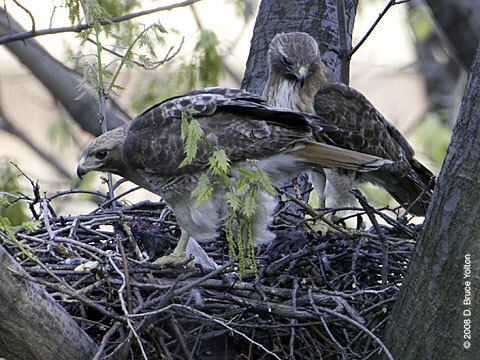 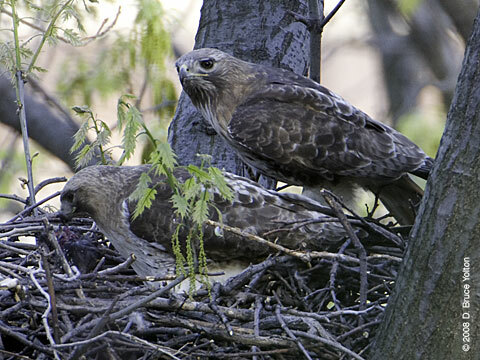 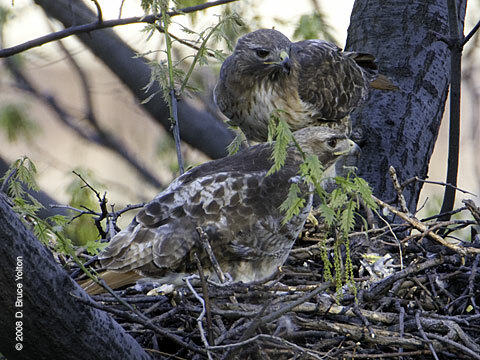 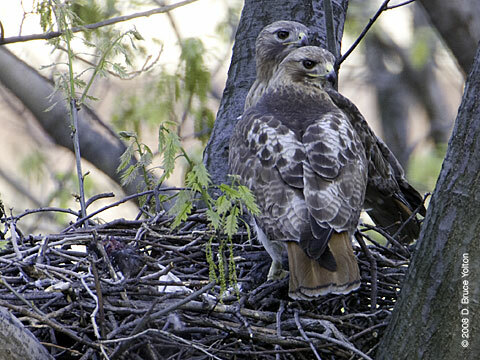 There were two carcasses on the nest, and the mother never got fully down into the nest. 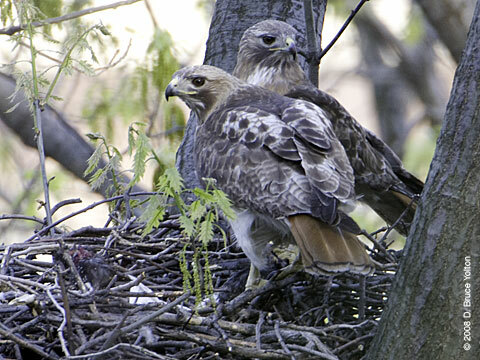 So, I would suspect that either hatching was in progress or had just occurred. 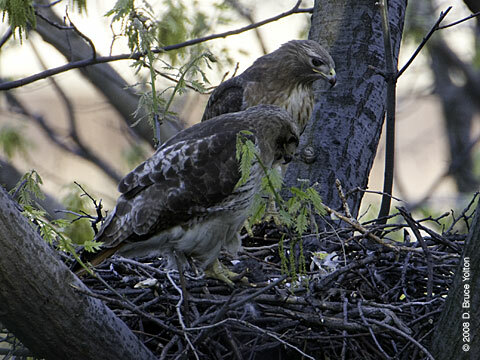 I think I'll go back on Sunday to see what's up.